Receiving ‘likes’ on Facebook posts does not make people feel better about themselves or improve their mood, a new study has found. The findings, presented today at the British Psychological Society’s Annual Conference in the UK, are based on personality questionnaires filled by about 340 participants recruited via Twitter and Facebook. They were also asked to say how much they agreed or disagreed with 25 statements relating to the ways people appreciate being valued on social media. For example ‘the attention I get from social media makes me feel good’ or ‘I consider someone popular based on the amount of likes they get’. 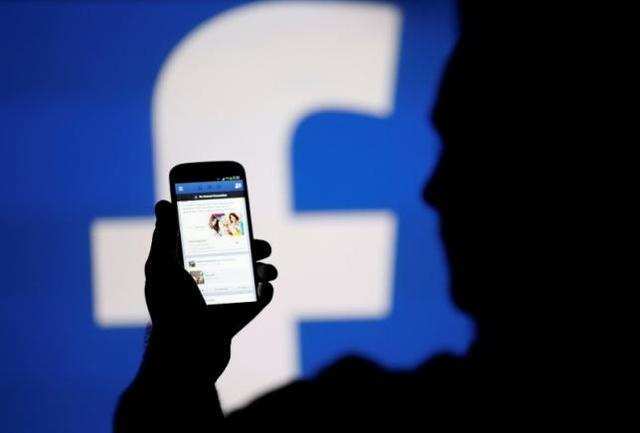 “The proliferation of social media use has led to general concerns about the effects on our mental health,” said Martin Graff from University of South Wales in the UK. “Although this is just a relatively small scale study the results indicate that the ways we interact with social media can affect how we feel and not always positively,” Graff said. Analysis revealed that participants who said they went out of their way to get more likes (such as asking others or paying) were more likely to have low self-esteem and be less trusting. The same was true of those who admitted deleting posts or making a picture their profile picture on account of the number of likes it received. The results also showed that receiving likes did not actually make people feel any better about themselves or make them feel better when they were down.